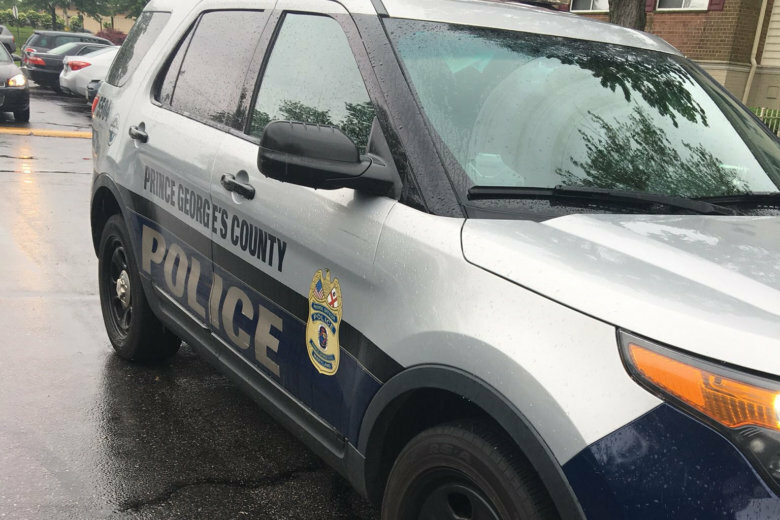 The Prince George’s County police have released the name of the man who was killed in a District Heights, Maryland, shooting that led to the lockdown of two area schools Monday, and added that it had to do with a domestic dispute. Damon Proctor, 42, of Lexington Park, Maryland, was shot outside a house on Daventry Terrace, just south of Silver Hill Road, at about 1:40 p.m. He died later from his injuries; a woman who was shot in the leg was taken to a hospital and has since been released, the police said in a statement Tuesday. The police said Proctor and three other people went to the house to continue “a domestic-related dispute that began earlier in the day at a separate location.” There was a confrontation outside the house, and a man who had been at the house shot Proctor and the woman, they said. “One group came to see another group at the residence, and these two groups are known to each other,” police Cpl. Kyndle Johnson told WTOP Monday. The police said they’ve identified the man who shot the pair, but haven’t released his name. They said he voluntarily responded to them, and he’s been released pending the outcome of the investigation. Johnson said Monday that witnesses had said the shooter retreated into a house and hadn’t came out, so it was treated as a barricade situation. They’re asking anyone who knows anything more about the incident to call them at 301-772-4925. You can also call Crime Solvers anonymously 1-866-411-TIPS (8477), go online at www.pgcrimesolvers.com, or use the P3 Tips mobile app.